Nishiawakura is a small village located in Okayama prefecture which has about 1600 residents and 95% of the surrounding area is made up of forests. In the village, Youbi is making furniture and everyday goods. Youbi cares to make something that matches a modern living lifestyle by using natural materials and traditional wooden framework techniques. 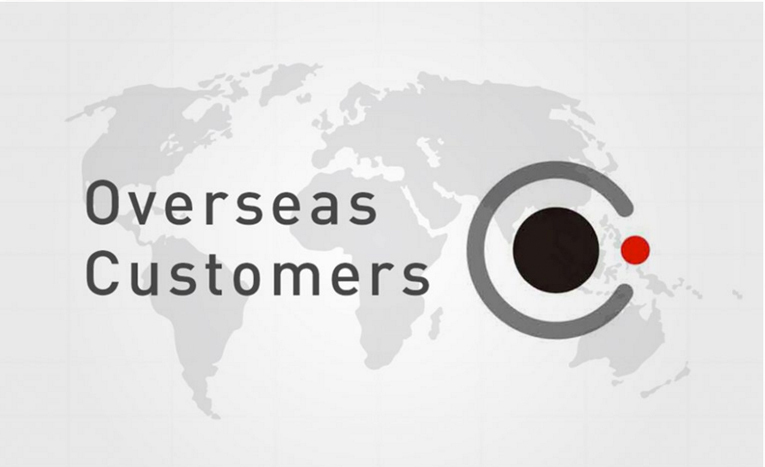 We craft every single piece of product with care and deliver it to you. Since ages past, people have been living far away from the places where things are created. What’s more, the forest, where many of these materials are coming from, has becomeseparated from regular people. 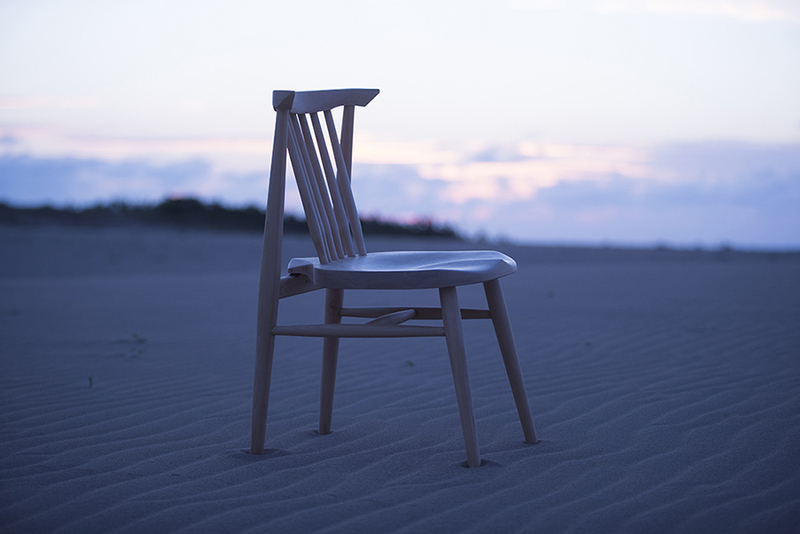 Youbi doesn’t want to make furniture just to sell it. Youbi wants to see your face, know your background and convey each other’s feelings into the item as we craft. 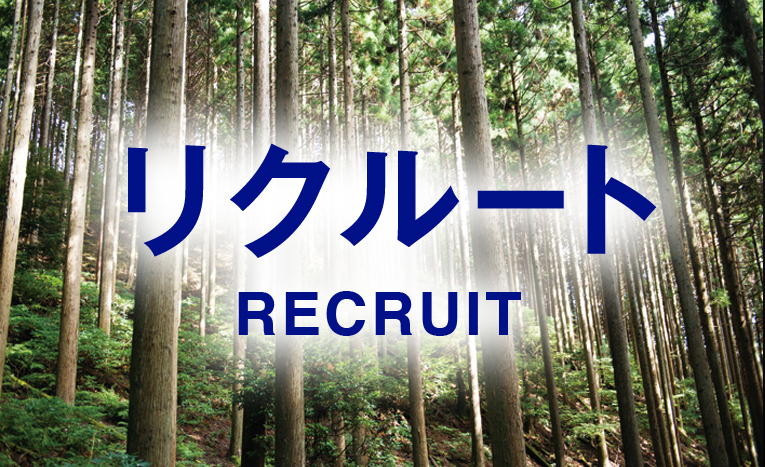 Youbi wants to see people who work in the mountains, artisans and clients connect together like the forming of en[円] (circle). 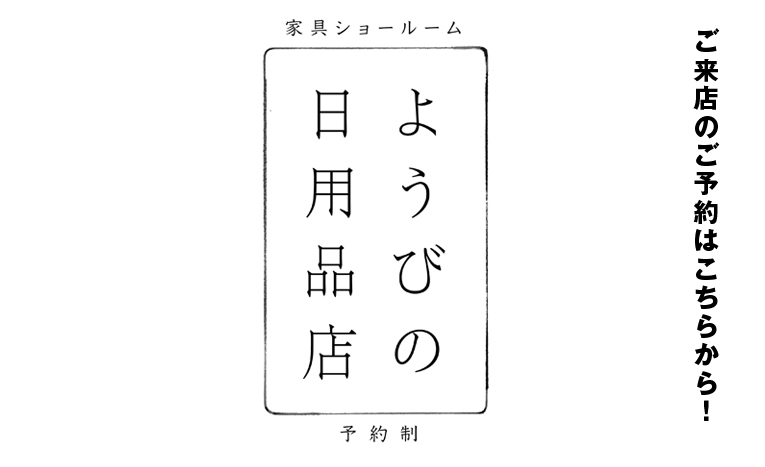 We believe that the circle is an en[縁] (bond). This bond will eventually bring smiles and create a vision of a prosperous future. Youbi believes that craftsmanship exists between people as well as between the future and past. Visions of the future might change by carefully selecting what to use for daily living, making things sincerely and growing trees with care. We would like this story to become true; fireflies might glow on the stump of a tree that was used to make this furniture. Sunlight beams into the forest and the flower of a paperbush might bloom. Animals of the forest might become happy by having plants and flowers growing around their feet. One day in the future, we hope to see a night that fireflies light up this entire village and to show it to our children and grandchildren. Even though we were not connected before, we can always start building a new relationship to make a connection to a community. Youbi wants to share the delight of nature becoming richer and fuller with others. We want to expand the bond/relationship with people who desire this same vision. That is Youbi’s dream. Sitting at a table and eating a meal with friends is one of the things that gives us the greatest pleasure. Work can be extremely demanding, however, it all becomes worth itwhen we sit down to that delicious meal after a long day. We noticed that if we are not having a fun and enjoyable experience at our table, we can’t design and craft genuine goods for dining tables either. Everyone desires to have a better day than the last, even if just a little bit. Everyone also wishes that their lives will get better and better. It gives us great joy to work really hard for someone while having that hope in our hearts. 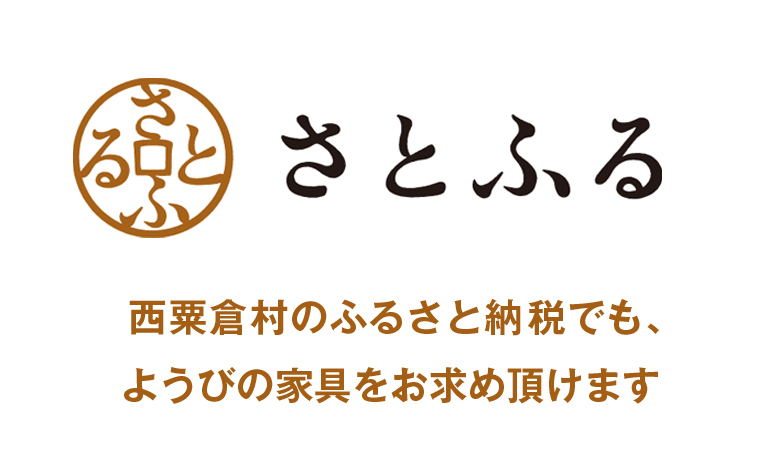 We hope that people will enjoy eating delicious food at a table that we created. Our crafts and effort will continue on for many future generations. The positive things that we have done for ourselves will eventually be passed to others as well. That&#39;s how Youbi wants to live. At a table properly crafted with care, we eat meals that are properly cooked with care. Consideration for people and things in our daily lives, will give people happiness. This happiness is a small gift from nature. “Youbi wants to change Japanese furniture.” We want to express our desire that we put into that phrase as well as our challenge up till now. Cypress and cedar are widely planted to be turned into useful materials. Now these trees are in oversupply due to competition with imported lumber as well as changes in housing. 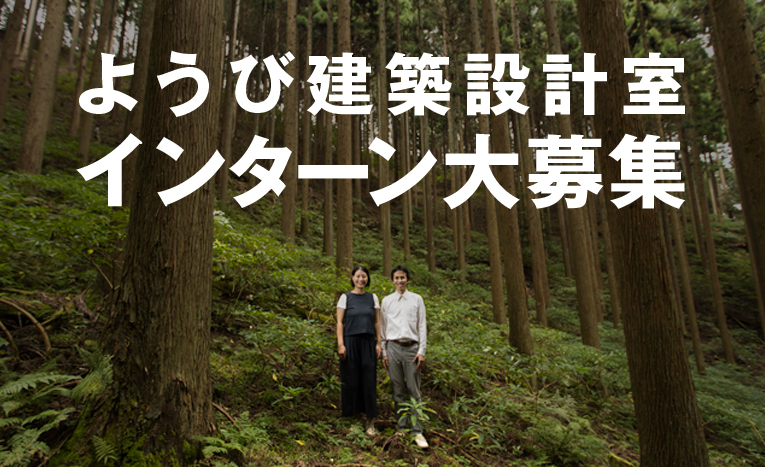 As a result, prices for these Japanese trees have collapsed. Due to aging forest owners and losing their motivation, mountains are not being properly maintained. While cypress has been traditionally used mainly as a building material, Youbi has been turning cypress into furniture in order to bring the wood back to center stage. Plenty of cypress and cedar trees were planted originally because people loved their wood. Why didn’t people actively use that wood for furniture? We think the reason is not because of the strength, which is often brought up as an issue, but because of culture. Only recently Japanese people started using certain pieces of furniture like chairs in their life. Chairs and the techniques of making chairs are brought from Western Europe to Japan. Until today, furniture makers in Japan have been making furniture with hardwoods as if they are adhering to Western Europe techniques. Also, historically, cypress was the finest wood, and in Kiso, it was cherished to say “one tree, one neck”. Straight and grainy, beautiful and easy to process Hinoki was mainly used as a material for temples and shrines, it was not a material that ordinary people can use. Cedar was very useful as a straight, easy material for pillars and boards. Nowadays, there are many substitutes for plastics, but there were times when the amount of supply could not catch up because of the heavy use of civil engineering and buildings and living tools. 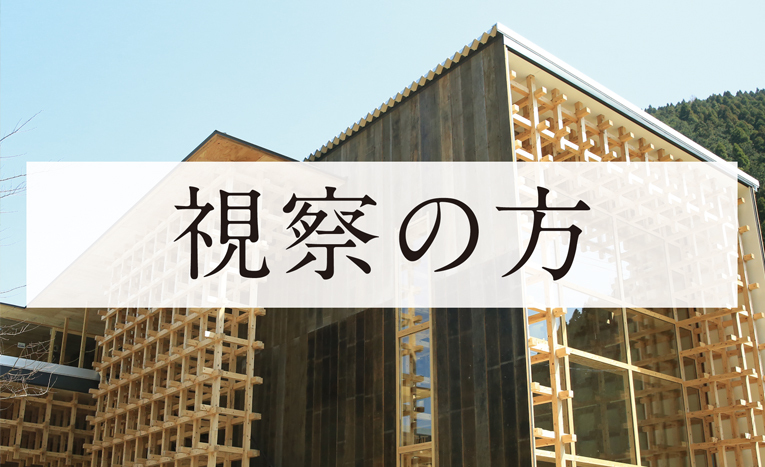 However, now, looking around the world, illegal logging that does not go away, overlooking Japan, there is a present that is overflowing softwood resources. That is not the only lamentation, it is the first time everyone was allowed to richly use cypress and Japanese cedars. 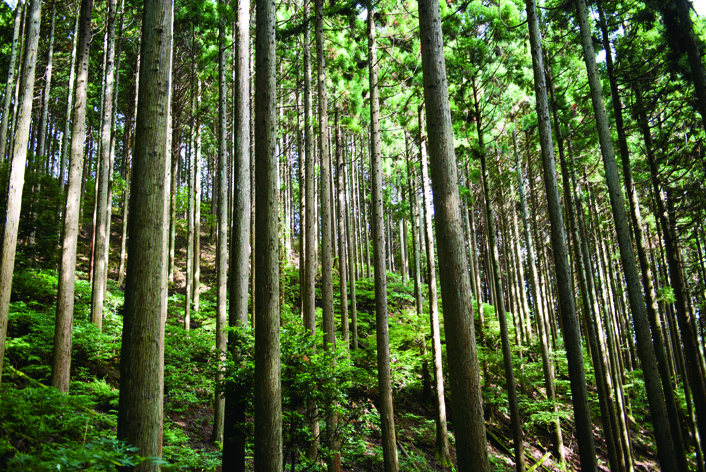 If you review it again, there are some materials that you love in Japan, such as fingers, skill that uses conifers well. We actively challenged furniture of coniferous trees as what we met in this “present”. I applied traditional woodwork techniques and also adopted a new way of thinking overseas, and more than anything, I have been shaping shape against the “Japanese” body shape. And finally, I came to be able to make chicks in hinoki, chested with everyone, saying “This is new furniture in Japan.” We are not going to use local produce only. I firmly stick to the design and actual comfort. 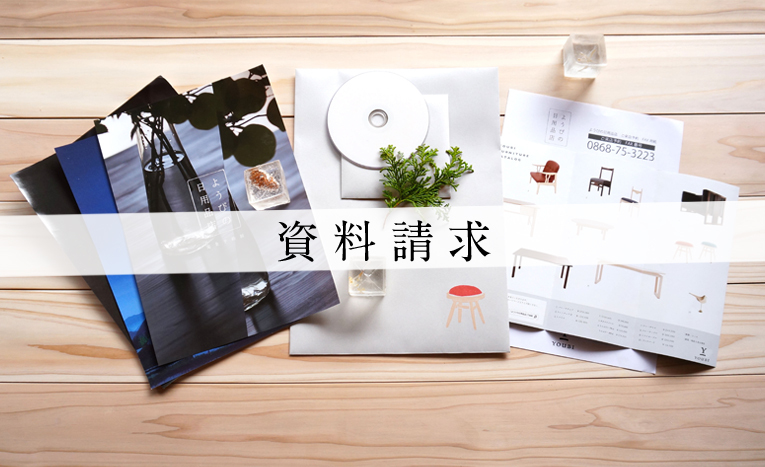 “I will change Japanese furniture” It is the beginning of the era when people can use the furniture of Hinoki. Please check with your eyes by all means. How much possibility exists in the tree planted and raised by grandpa’s generations? It is said that Japan is a tree culture. Among them, I cherish, planted, raised, cypress and cedar. I want you to feel the charm with DNA. And let’s make a tree culture of our time together. And together, see the next generation mountains, the forest?